Do you have experience in sailing? Experience in selling? Design Inc is a successful marketing and creative agency and is already very well-known for our creative and marketing solutions within the aviation sector. 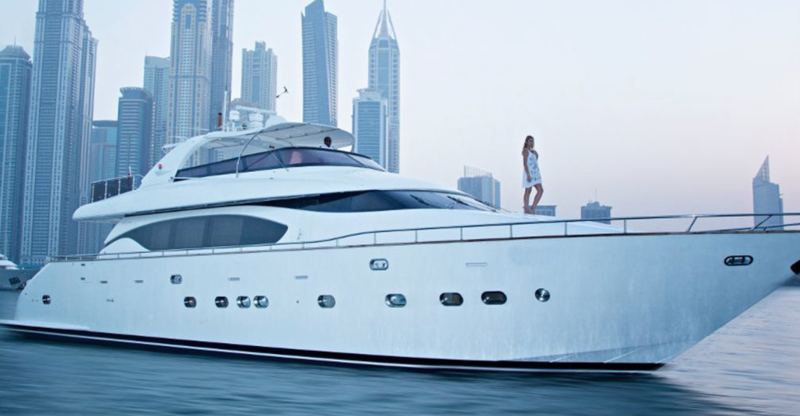 We are now looking to expand our client base within the world of yacht/boat/marine marketing and are looking for a well-networked individual to help us attract new clients, grow this sector and manage the accounts. This new key role would suit someone with a knowledge of the boating/marine industry as well as a feel for high-end brands and customer service. Maybe you are someone who would like to move from a purely sales or business development role into a more dynamic creative agency environment? – all the while supported by our team of strategists, creatives and project managers. This is a considered and long-term business development opportunity, and one that that would ideally lead to you ultimately running your own account team within the agency. We are flexible in our approach to the role and the package available for the right person will reflect that. If you feel you are the right person for this role, please get in contact. We look forward to hearing from you. Reply directly to Frank Norman, Client Services Director.